The Tuscan Gustavo Uzielli (1839-1911) is known almost exclusively for his studies of historical erudition dedicated to the history of travel, geography and cartography. This writing – which is based on the very rich documentation preserved in the Central National Library of Florence, almost unexplored – shows that Uzielli represents, instead, a very important and singular piece of historiographical interest, for the reconstruction of the history of geographical disciplines, also for the approach to the study of the territory from an applicative point of view. 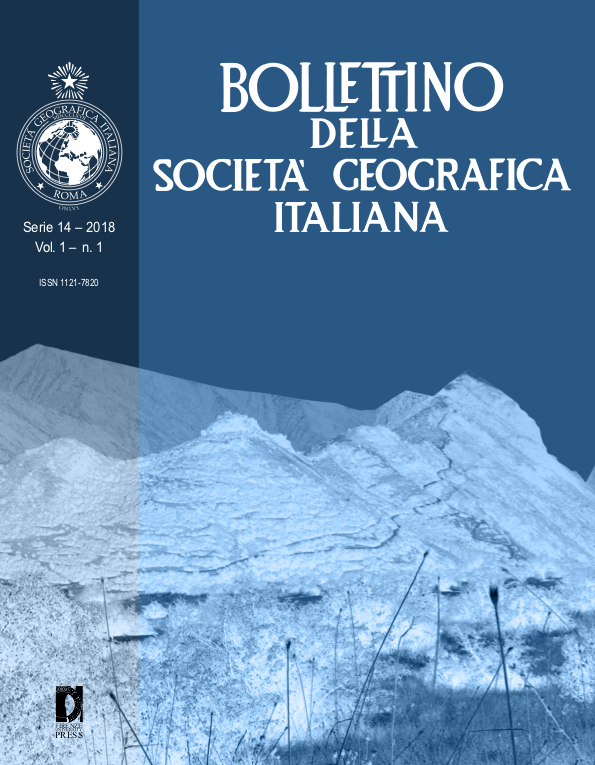 Its extensive research and social and political commitment is also dedicated to less explored themes and problems, such as: natural disasters and hydrogeological problems in Italy (floods, landslides and earthquakes), logging, the iron and steel industry, railway communications, inland navigation.